I grew up playing minor hockey and participating on school team sports. Competition – I loved it – win, lose or draw. I had great coaches and teachers that left a good impression and molded me in those early years. At 28 I joined Ron Day’s Kitchener Kicks. I rose through the ranks and achieved a Black Sash in Kung Fu. I did the tournament circuit throughout Ontario for many years with great success, and in that time, gained a lot of experience teaching and coaching, which I found very rewarding. While training the KW Kodiaks, a Senior A lacrosse team, I heard about CrossFit through their owner. 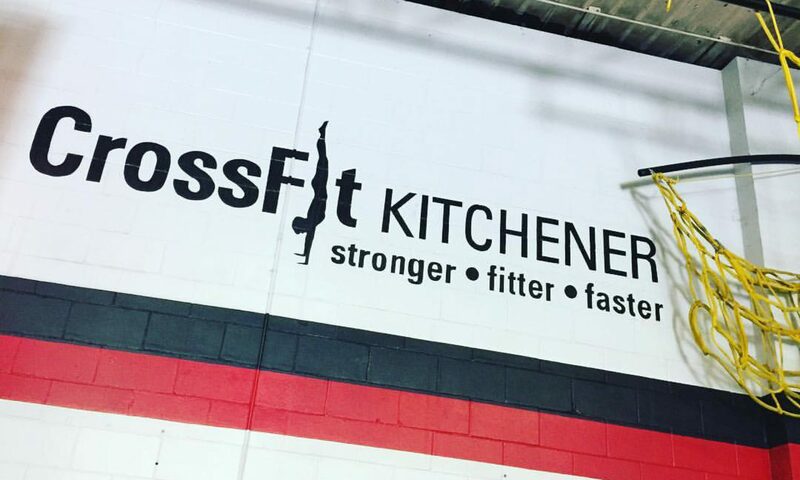 I found CrossFit Kitchener had just opened a few months earlier. I knew it was what I was looking for, so I joined and immediately loved it. I wasn’t inspired with my own workouts anymore and CrossFit was it. I decided to take my Level 1 Cert, and will continue to take more specialty certs. I’ve been in four Crossfit competitions and I know there is more to come. I love coaching and helping people succeed at their goals.